The Shadow Brokers have warned of another data dump in June, which may leak exploits and tools for web browsers, routers, handsets, Windows 10 and more. Over the past few days, one of the biggest ever cyber extortion schemes - WannaCry, claimed more that 300,000 computers across 150 countries in the world. The ransomware blocked crucial access to data in banks, hospitals, universities, public transport services, telecom operators, shipping companies and more, all around the world. 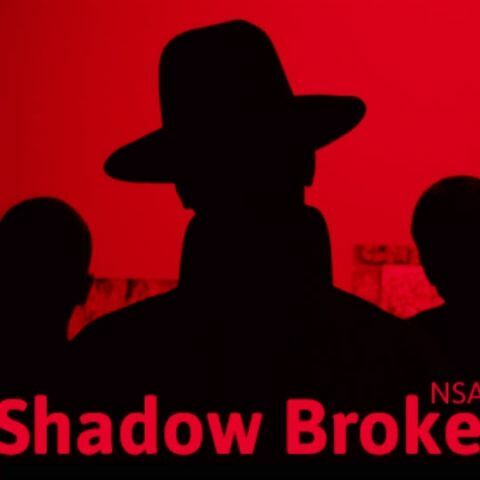 Hackers who deployed the WannaCry ransomware used an NSA exploit which was leaked in April by another hacking group called Shadow Brokers. The leaked NSA tool named ‘EternalBlue’, helped hackers add the worm feature to WannaCry, enabling the malware to replicate itself across vulnerable machines in both government and private organisations around the globe. This time around, the dump could include exploits and tools for web browsers, routers and handsets. In addition, the leak could include - select items from newer Ops Disks, including newer exploits for Windows 10; compromised network data from more SWIFT providers and Central banks; and compromised network data from Russian, Chinese, Iranian, or North Korean nukes and missile programs. The Shadow Brokers further allege that this Equation Group is paying US tech companies “Not to patch” vulnerabilities until users discover the same. Which tool would be beneficial for data recovery in large amount ?